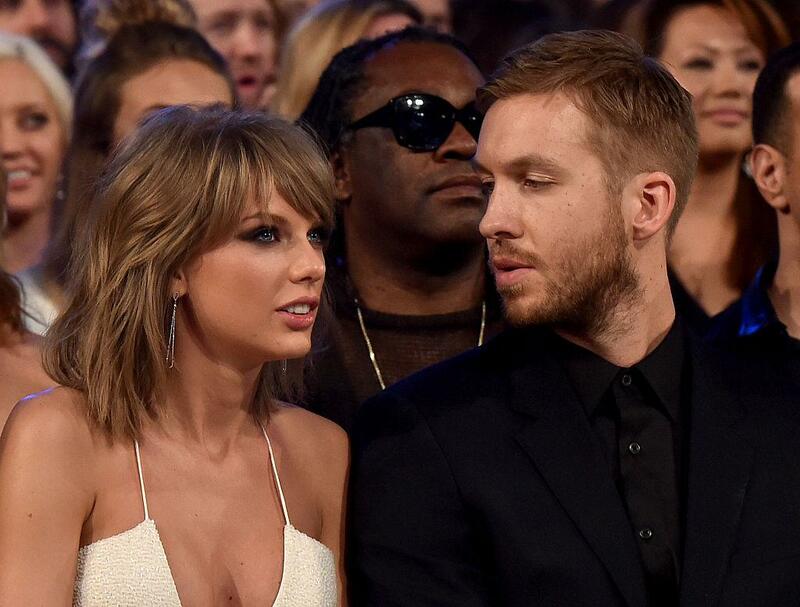 Taylor Swift and Calvin Harris have broken up after 15 months together, People reports. The 26-year-old singer and the DJ and music producer/DJ, 32, have reportedly split amicably, but the news definitely came as a surprise considering the duo recently celebrated their anniversary with a romantic tropical vacation. The duo also exchanged gifts, with Swift getting a locket from her beau, and were extremely lovey-dovey on their social media accounts. Most recently, the pair went to the 2016 iHeart Radio Music Awards together in April. Both stars have kept photographs of each other on their social media accounts, so we'll cross our fingers they could be headed for a reconciliation. Until then, the cherry on top of this relationship cake is that we'll likely get some great music out of their breakup.